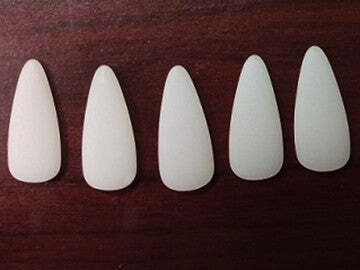 These are professional picks made of nylon materials. These picks have well-filed rounded edge. These are good for learning tremolo. The sound is soft and warm. Two sizes available. Medium at 2.6cm and large at 2.75cm.